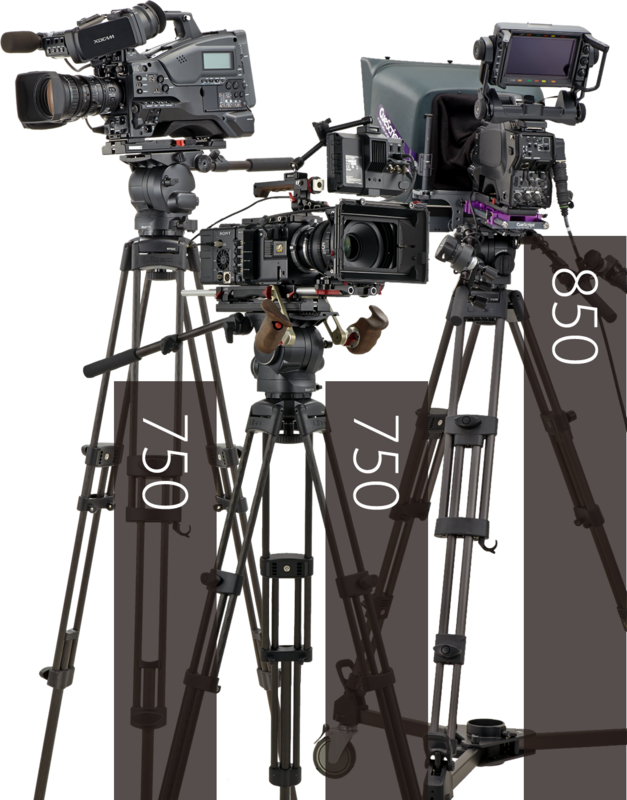 The perfect controllability captures every single movement. 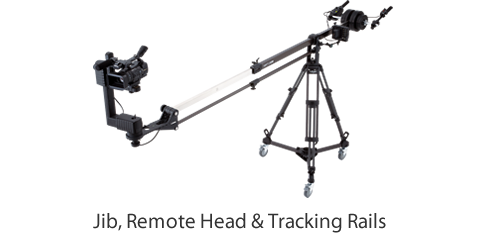 Setup, shooting and transportation. 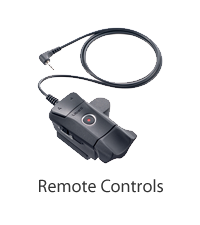 Excellent, user-friendly for all situations. 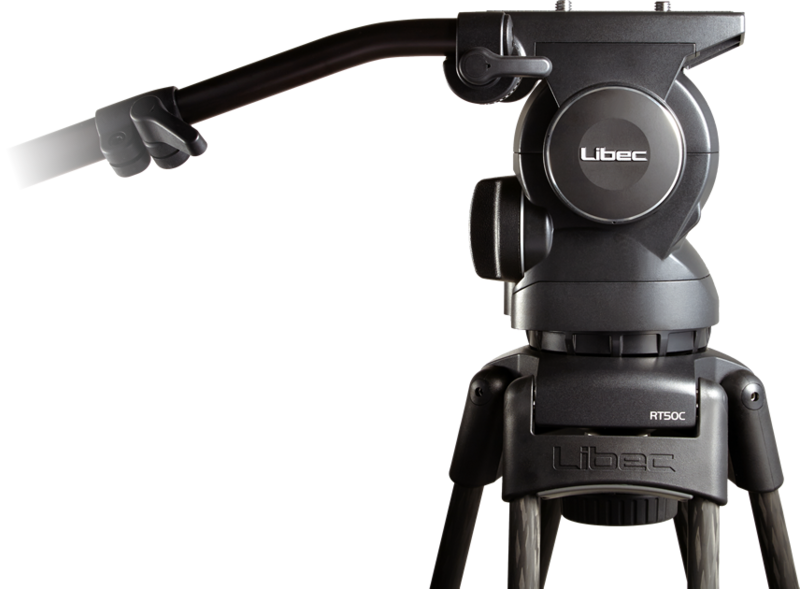 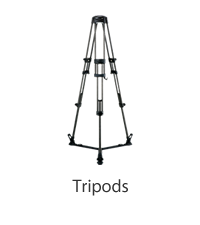 Libec's stylish and highly-developed technology leads to a new tripod range. 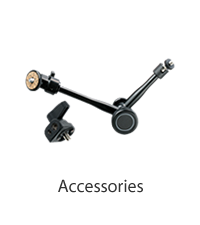 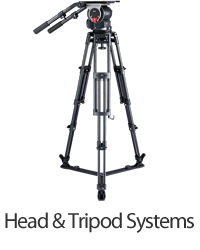 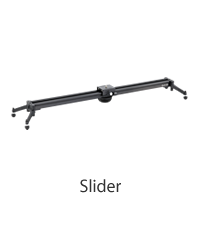 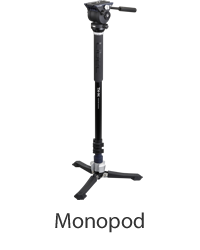 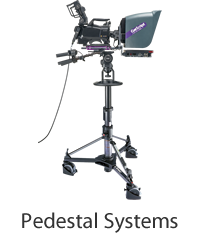 From the studio to the EFP and OB, RS PLUS series is the perfect tripod system for every broadcast production.